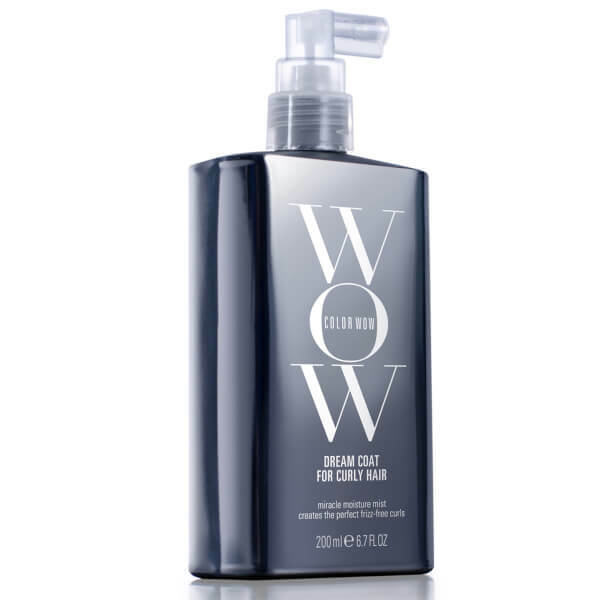 After shampooing and conditioning or alternatively, wetting hair thoroughly, gently squeeze out excess moisture. Comb if desired. Spray liberally, section by section (making sure to spray underneath sections as you go!). Air dry, or blow-dry using a diffuser.